Sometimes God has bigger plans for our lives than we can imagine. 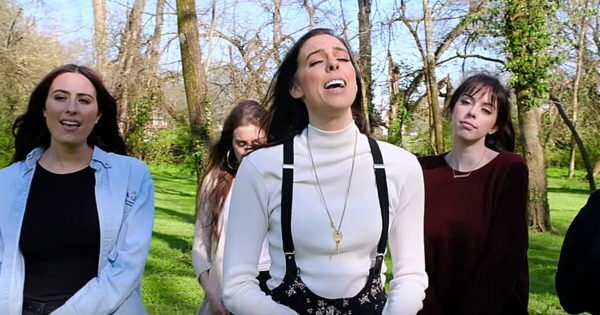 In these bizarre stories, it’s hard to believe that they are true, but each one shows how God uses unique situations to grow us and encourage others. 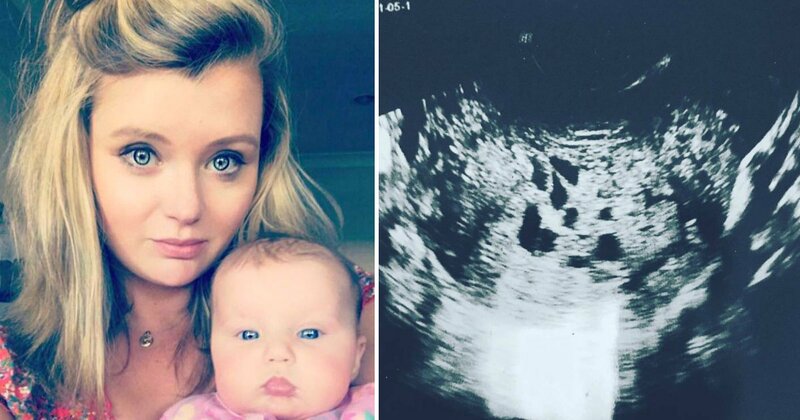 A positive pregnancy test brought Lauren Knowles so much excitement. But seven weeks in, she began experiencing heavy spotting. Still, she remained optimistic. Lauren had experienced the same thing with her son, Charlie. But she soon learned this was nothing at all like her first pregnancy. 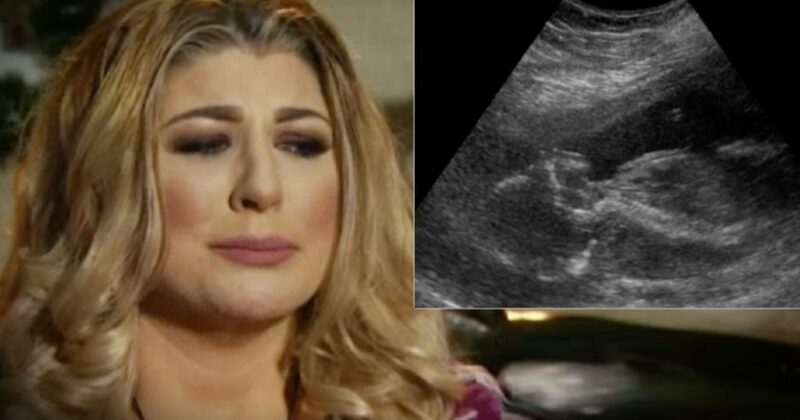 Doctors performed a scan and delivered horrible news. This was a molar pregnancy. It meant Lauren wasn’t growing a tiny baby, as she’d believed. Instead, a cancerous cluster of cells was growing inside her womb. “It went from pregnancy to cancer in an instant… from joy to dread,” Lauren said. It was a difficult transition to make. 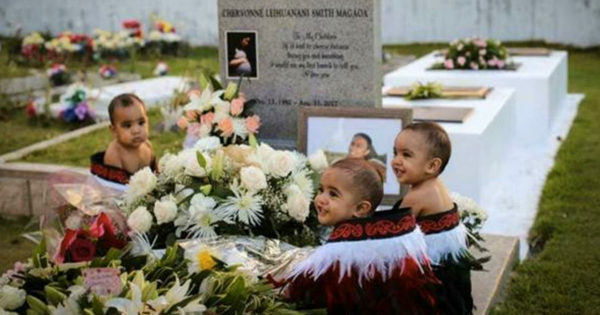 The devastating news confused the young mom. “How could there be no baby? I was told by doctors it was a molar pregnancy. But my stomach was starting to swell and, in my head, I was pregnant,” she said. Doctors initially removed the growth. Sadly, though, that didn’t put an end to the nightmare. The tumor came back with a vengeance, growing twice as fast as the first time. The next step was grueling chemo treatments. Through this incredible ordeal and the treatments that came afterwards, Lauren fought hard to keep her focus on positive things to come. God wasn’t giving up on her and had blessings in store. Read more to learn how her life has changed after such a scary medical crisis! When things got hard for Gary Rosheisen, a wheelchair bound man living alone, he decided it would be a good idea to get a pet. Little did he know, God had a plan for this decision that would change Gary's life. The cat called a companion would soon be called a hero as well! After a series of mini-strokes and suffering the bone weakening disease of osteoporosis, Gary was not in good health. His house felt empty and he needed some companionship. 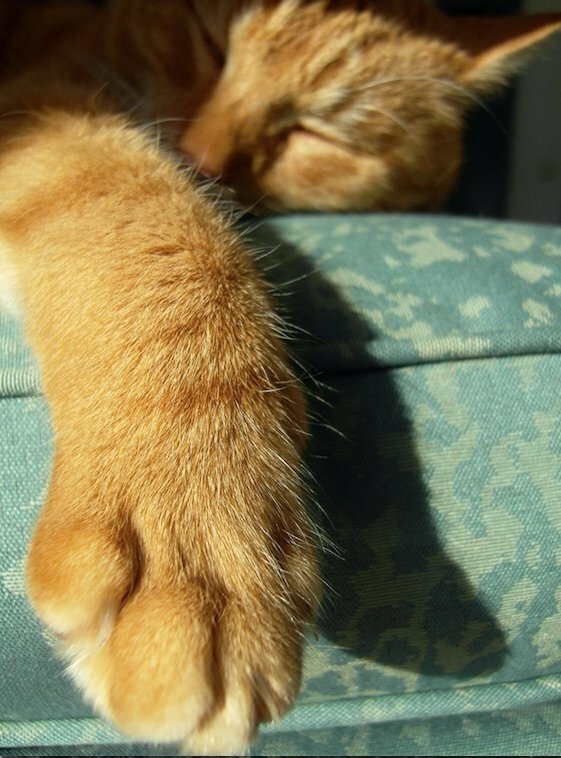 And so he brought home Tommy, an orange tabby cat that would soon become his best friend. Because of his significant health issues, which included seizures, Gary always kept the phone in the living room on the floor. In addition to the usual 12 buttons for dialing, the phone also had a speed dial button programmed to call 911. Gary spent some time attempting to train Tommy on how to use that button in case of emergencies. But his furry friend never really seemed that interested. 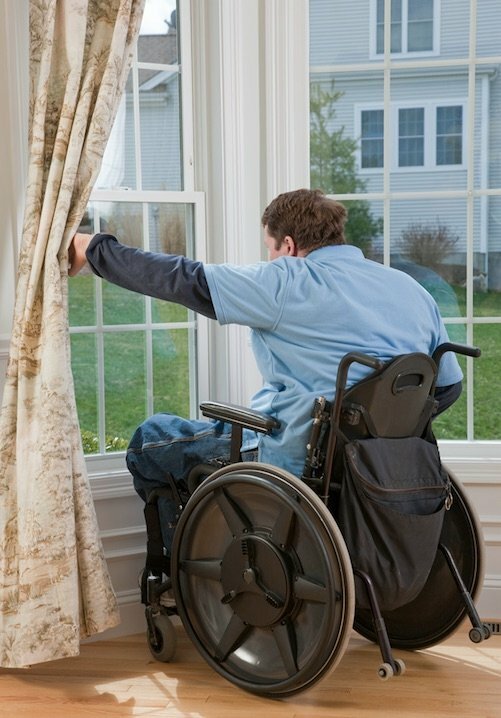 Then one day, while in his bedroom, Gary had a seizure which caused him to fall out of his wheelchair and onto the floor. Once the seizure passed, Gary soon realized he was stranded. Due to the pain caused from his osteoporosis and the poor balance that resulted from the mini-strokes, he was unable to get up off of the floor. He hadn't thought to put on his medical alert necklace, and the cord that had been installed next to his bed for alerting paramedics was out of his reach. And so he lay there, wondering how he was going to get out of this mess. 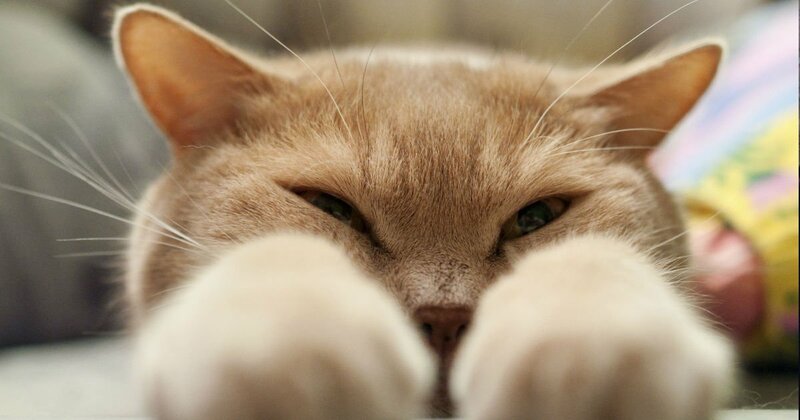 Continue reading to hear how Tommy the cat ended up saving his owner’s life. This is definitely a happy ending to one of the truly bizarre stories. By 13 children, most moms would be ready to consider their birthing years done. But Annegret Raunigk is certainly not most moms. 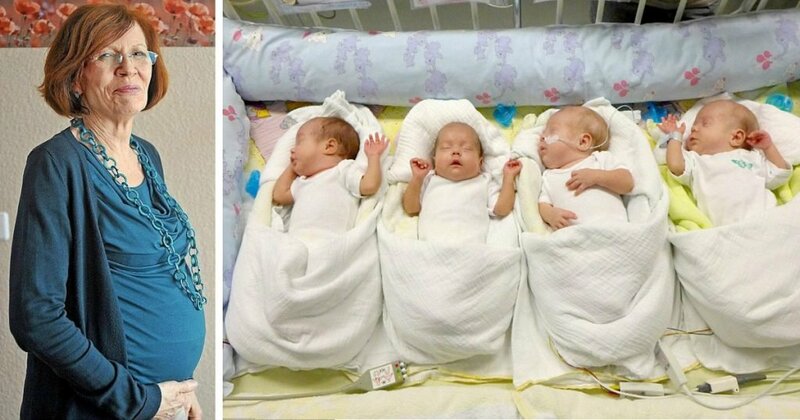 The 65-year-old mother of 13 delivered quadruplets, and she’s living proof that God created our bodies to do some pretty amazing things! Annegret Raunigk from Berlin clearly loves children. From working as a teacher to raising her own 13 children, kids have just always been part of her life. Still, by the time her youngest, Leila, turned ten, not many would have guessed she’d ever decide to get pregnant again. But when Leila started pestering her mom for a “sister to play with,” Annegret started considering the idea. "She's a great kid and I wanted to fulfill her wish," she said. With her oldest child in her 40’s, and Annegret in her 60’s, she already had seven grandchildren. Yet, she started thinking maybe she’d give it a try. Not everyone agreed with Annegret’s decision to take on the role as expecting mother so late in her life. In fact, she had to travel all the way to the Ukraine in order to receive in-vitro fertilization (IVF) of donated eggs and sperm to make the pregnancy possible. They didn’t have high expectations for success, given Annegret’s age. Miraculously, though, all four eggs grew into viable embryos. And much to the surprise of her doctors, the 65-year-old mother of 13 delivered quadruplets! With healthy babies, Annegret continues to devote herself to motherhood. Read on to hear more about her delivery and her joy in becoming a mother again! When Ian Ellis packed up his gear and headed to the Frampton Marsh nature preserve, he was planning on doing some bird watching. Instead, he turned his attention to a curious herd of cows. And God used Ian for an incredible rescue! As Ian looked through his telescope, he saw the curious scene pictured above. A herd of cows surrounded something in the mud, so Ian set off to see what it was. And what he found was a complete shock! The reserve was only a few miles away from the ocean. 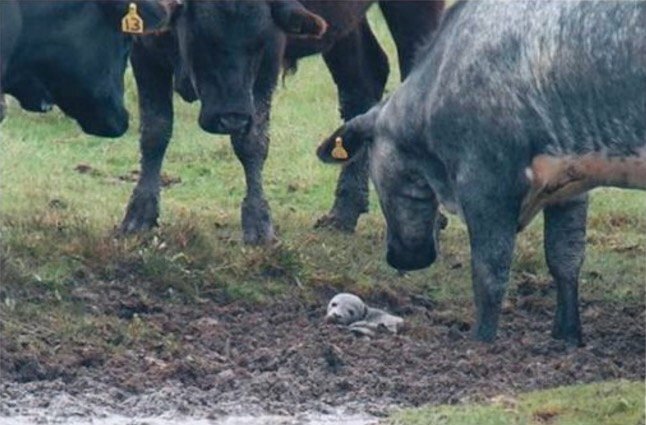 And somehow, a 5-day-old baby seal had found its way to the pasture and had become trapped in the mud. Ian could tell that the seal pup was in rough shape, and so he arranged for it to be taken to the nearby Natureland Seal Sanctuary. 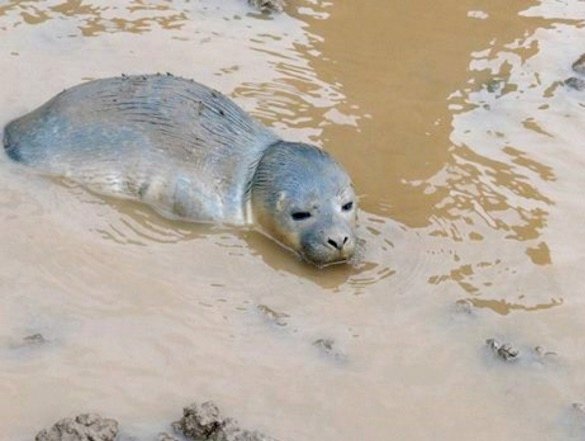 Continue reading to hear how the baby seal, named Celebration, made it’s way by home to the sea! It's hard to imagine a worse situation — stranded in the wilderness with no cell service, no gas, and all while in labor. But that's exactly where California mom-to-be, Amber Pangborn, found herself. When Amber began to experience contractions, she set out to her parent's house. In an effort to get there more quickly, Amber decided to take a shortcut. The problem was that she had never taken this route before, and she soon found herself lost in the Plumas National Forest in the Sierra Nevada. To make matters worse, her car was out of gas, and her cell phone had no signal. But none of that mattered to the little baby trying to make her way into this world. So as her contractions grew stronger, Amber gave birth all alone to her daughter, Marissa, inside of her car. After three days and total desperation, Amber started a small fire hoping to attract rescue. But that fire quickly turned into an out of control forest fire which indeed attracted rescuers! Read more to hear about Amber’s time in the wilderness and what happened when she was found. Lucky earned her name by defying the odds. Born with an extremely rare disorder called Diprosopus, she was never supposed to survive. 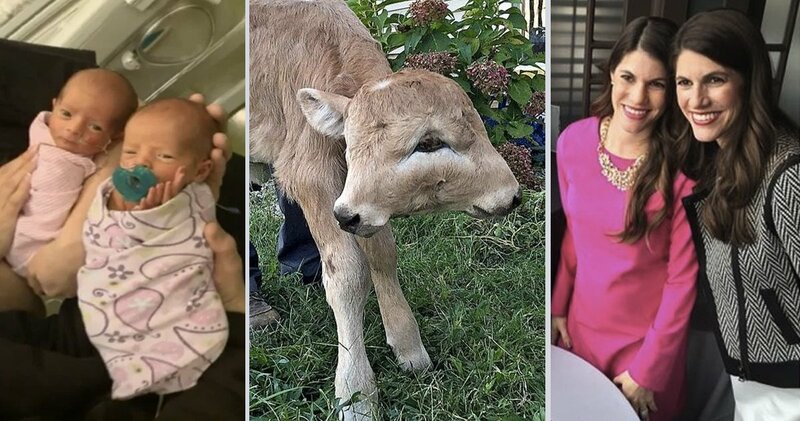 But the two-headed calf was more than Lucky — she was a miracle! You can imagine how surprised Lucky’s humans, Kentucky cattle-farming owners Brandy and Stan McCubbin, must have been when she was born. In fact, they admit they had no idea what to do when Lucky came out with two faces and four eyes. Lucky’s abnormality is a result of a rare congenital disorder called Diprosopus. And while Lucky’s appearance was certainly unexpected, Brandy and Stan fell in love with the two-headed calf in no time. After all, most calves with this disorder are stillborn. She was a miracle! "We love this baby calf just like all other baby calves we have raised, she is just different. She walks different, she looks different, she eats differently. 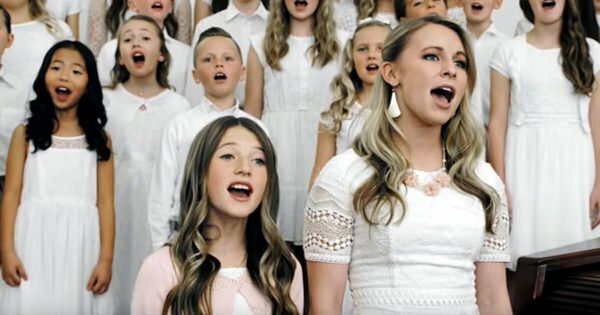 God has given us this miracle for a reason,” Brandy said. 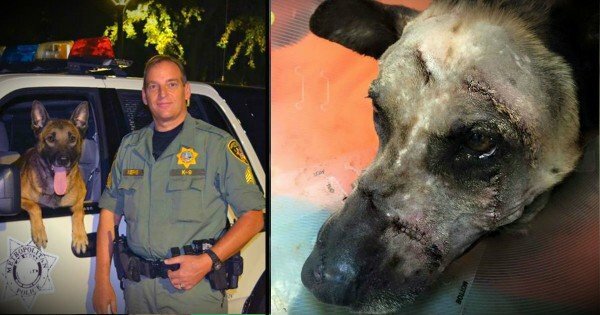 “We may not know His purpose, but we know we have to love and take care of Lucky." Lucky’s life was definitely one of those bizarre stories but her ability to love and push through against odds is truly inspiring. Continue reading to learn more about how Lucky’s short life changed theirs forever. Has God ever surprised you with a blessing? Well, He blessed first time parents Shelby and James with the surprise of a lifetime in the form of a rare set of twins — Ava and Anna. These two little miracles defied all of the odds when they showed up. But what makes the story even more incredible is that Shelby had no idea she was even pregnant! Shelby Magnani was suffering from some pretty sharp stomach pains. So, she had her fiancé, James Croskey, take her to a walk-in clinic. And that’s where the couple got some pretty shocking news. The doctors surprised Shelby with the news that she was pregnant, and estimated her to be 6 months along! They sent her over to the ER where an ultrasound confirmed that Shelby was indeed with child. But there were more surprises in store. Shelby wasn’t just carrying one baby, but two! And she was even further along in the pregnancy than the doctors had originally thought. Instead of 6 months, she was actually 34 weeks pregnant with the twins. 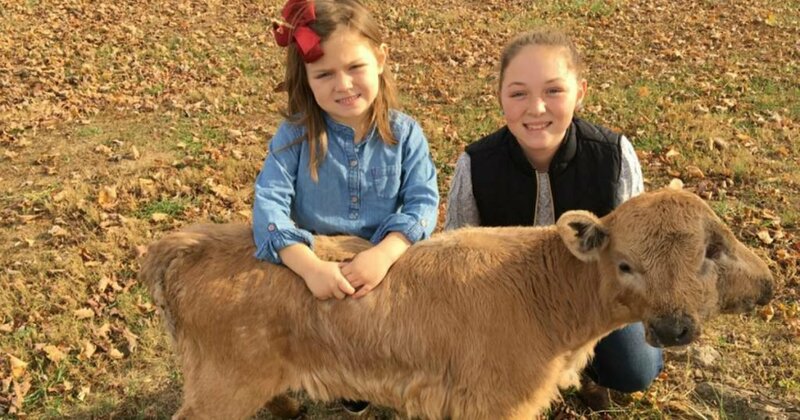 Doctors to rushed her into an emergency c-section, and Shelby delivered two healthy girls, Ava and Anna, weighing just four and three pounds each. "It all happened pretty fast. An hour and hour and a half and I was in recovery before I knew it,” the mom recalls. Believe it or not, things get even more incredible. The type of twins that Shelby delivered — monoamniotic twins (sometimes called “mono mono”) — are extremely rare. "About one to two percent of all pregnancies are twins, but even rarer than that is monoamniotic twins. They have one placenta and one amniotic sac and both of those twins share the placenta as well as the sac," says Dr. Jennifer Krupp with Perinatal Center of Iowa. In addition to being uncommon, “mono mono” twins are also at a much greater risk for serious complications. There is only about a 50% survival rate, making Ava and Anna’s healthy delivery even more of a gift! Continue reading about their story and how this unusual experience changed two unexpecting parent’s lives forever. Lynlee Boemer hasn’t been in this world for very long. But this little angel already has one incredible story. She’s been born twice. . . literally! A life-threatening tumor left doctors with no choice but to bring her into the world prematurely, operate and then put her back into the womb. And her story is too amazing to miss! What it meant was that her baby girl had a life-threatening tumor on her tailbone. The tumor was robbing the growing baby of the blood needed to survive, and by 23-weeks, it was causing little Lynlee’s heart to shut down. “It was a choice of allowing the tumor to take over her body or giving her a chance at life,” Margaret said. “It was an easy decision for us: We wanted to give her life." Lynlee was brought into the world for 20 minutes via c-section, weighing just 1lb 3oz. 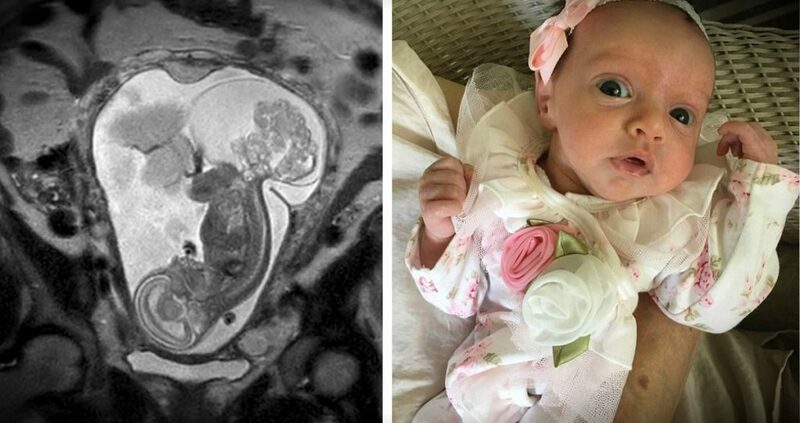 Doctors removed her tumor and ever so carefully placed her back in her mother’s womb where she could recover and fully develop. Read more here about this miraculous baby’s double birth! Somehow, Jeremi Kehnt must have sensed his time on earth was coming to an end. He texted his wife, Lenee, promising to give her the baby they’d dreamed of since their wedding day. No matter what. Then a motorcycle accident took Jeremi’s life. And that’s when doctors used the dead husband’s sperm to impregnate his wife in an incredible, but extremely rare procedure! Jeremi and Lenee came together as a blended family, each having teenage sons from other relationships. And when they married, it became their shared dream to add one more child to their family. 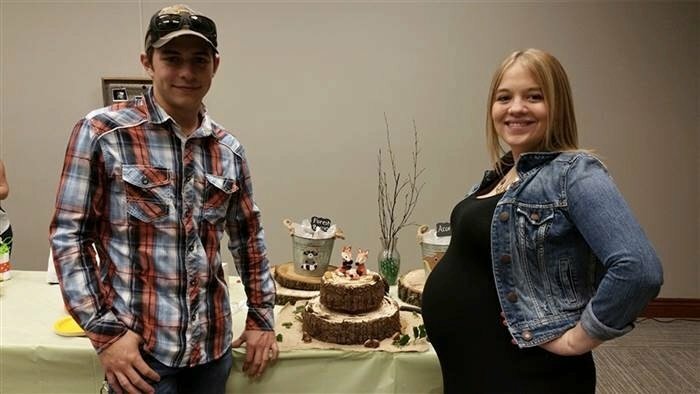 The couple dreamed of having a baby girl. The trouble was, Jeremi got a vasectomy following the birth of his son. So, they started meeting with specialists and exploring infertility treatments and In Vitro Fertilization (IVF). It was expensive, but the two were determined to make their dreams of having a little girl come true. 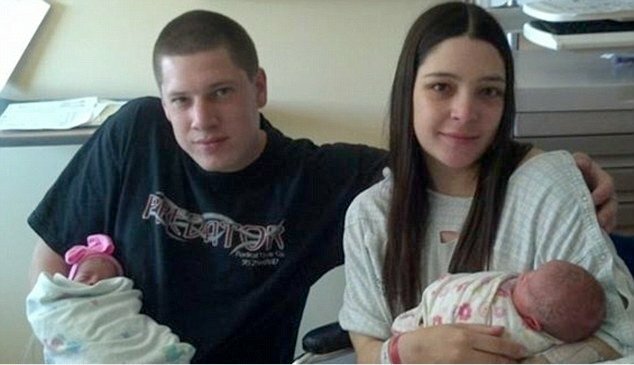 The two poured everything they had into trying to get pregnant. Jeremi even came up with a name for their future daughter. She would be called Remi D, because she was going to make all of the struggle to get pregnant worthwhile. She was the remedy. Then came the foreboding texts. The unnerving text frightened Lenee. She asked him what was going on. . . what would prompt him to say such a thing. Perhaps it was a divine revelation. Because the texts turned into a tragic foreshadowing of what was about to happen. Click here to read more about how one of the most bizarre stories ended with a blessing. You may remember Marilu Henner from her role as Elaine on the TV show Taxi. Or even more recently from Dancing With The Stars. 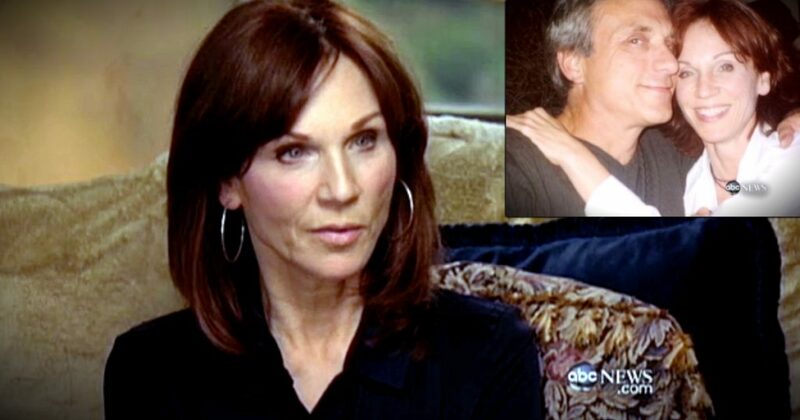 But what you may not realize is that former Taxi star Marilu Henner has an extremely rare brain condition — one that played a very important role in her marriage! Marilu Henner has what’s called hyperthymesia, also known as a Highly Superior Autobiographical Memory. It means she’s able to remember, in impressive detail, just about every single day of her life. For example, off the top of her head, Marilu can recall the exact day she landed her role on Taxi, which aired from 1978-1983. Marilu says the ability is akin to a scene selection menu on a DVD, with “little videos moving simultaneously.” She selects the specific memory from the “menu” in her mind, and then she watches the memory much like a movie. “Whenever I go back into memory, I’m always in my body looking out,” she explains. Her earliest memory is of her baptism. “I just remember the water, and I remember the white,” she said. Former Taxi star Marilu Henner is one of only 12 people in the world with this ability. This kind of instant access to emotional memories has certainly served her well in her chosen career as an actress. 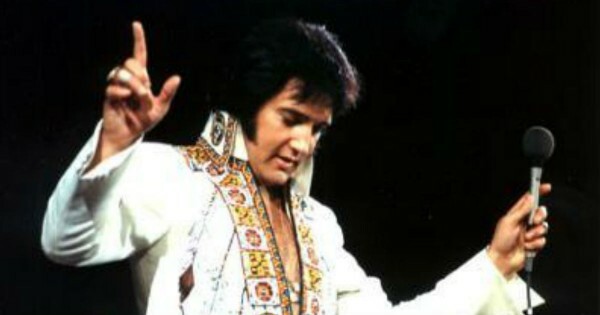 But the star says this God given special ability is much more than just a parlor trick. It has served a vital role in her life, and in her marriage! There are certain things in life that suggest God has a sense of humor. Like, say, the fact that Marilu Henner is married to a man who makes a living publishing calendars — something she has no use for! But Marilu’s talent played an even bigger part in her marriage to Michael Brown. Michael and Marilu actually met back in college, but lost touch over the years. It wasn’t until later in life (and after divorce) that Michael called Marilu out of the blue and the two fell in love. As it turned out, the timing was perfect. Just two months into their relationship, Michael was diagnosed with bladder cancer. Because of her own rare condition, coupled with her late parents’ medical struggles, Marilu has become a huge advocate of healthy living. Her journey and her star status has allowed her access to some of the best doctors. And it’s those connections that helped save Michael’s life. "Thank God he called me when he did," Marilu says now of the spontaneous call that sparked their romance. "I really thought I could help him. 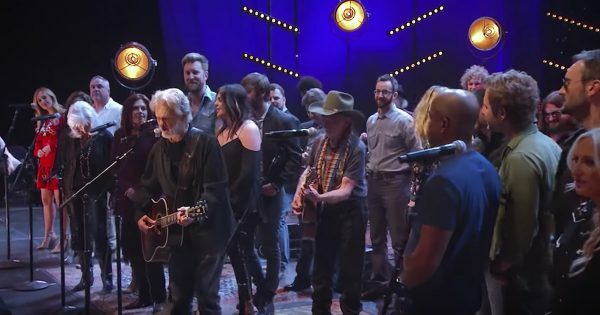 It wasn't grandiose - I'm just connected to these incredible doctors." Read more about how Marilu’s incredible memory gift is being used to help others! 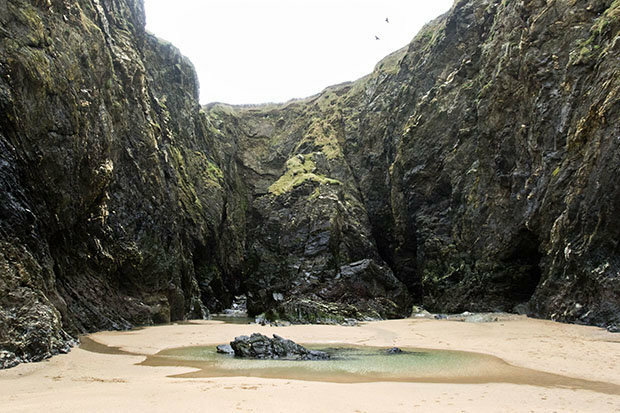 Have you ever heard the romantic yet tragic legend of Crantock Beach? 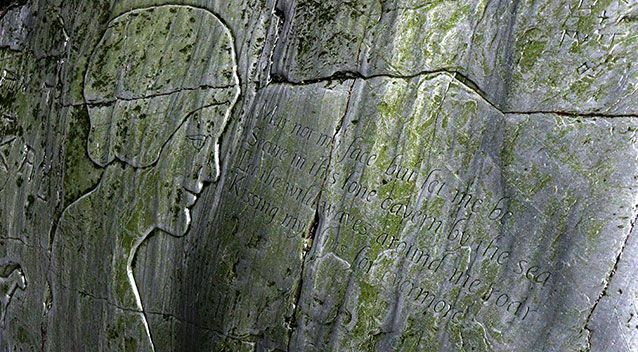 After locals passed the tale down for more than 100 years, one determined man set out to find out if it was true. And he came back with photos of the secret that had remained hidden for years! The legend begins that there was once a beautiful young woman whose long-hair billowed in the wind as she rode her trusty horse along the beach. As the woman enjoyed the breezes, took in the view, and basked in the sun, she lost track of time. The tides had silently and stealthily risen around her and her poor horse and cut off her exit to safety. Sadly, the powerful waves must have overtaken them, and the maiden and her horse both perished. The story continues that this same woman had a loved one, Joseph Prater, who was overcome by grief at her disappearance. Joseph was known to have wandered the beach where she was last seen. He hoped to find a sign of her and perhaps rescue her and bring her back home with him. His love for her never lessened, and he spent much of his time in the hidden caves along the beach where he could feel her presence. Rumor had it that he had created a monument to their love and tucked it away where it had only his grief to keep it company. The next chapter of this sad tale is in the present day when another man walked the same beach. This curious man had heard the legend and had set out to see if there was any truth to this mysterious lovestruck story. That man is Tom Last. Tom risked getting caught in the same high tide that claimed the poor woman and her horse. And his risk paid off! Tom was able to find two old carvings in the rock, and he took pictures of both. One was an intricate carving of a horse. Carved into the cold stone next to the horse, he found the silhouette of the woman whose life was claimed by the sea. 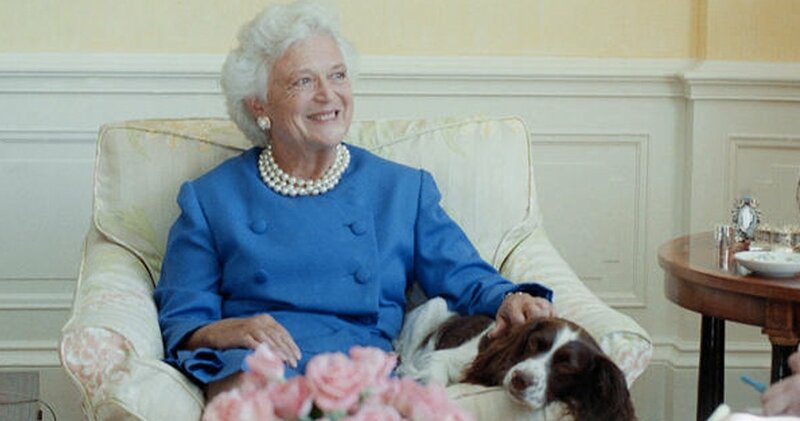 Engraved right next to her portrait, her beloved penned a tribute to her. Continue reading for more of this fascinating story of heartache and how love shaped these individual’s lives. When Montoya woke up, he found his body marked for an autopsy. 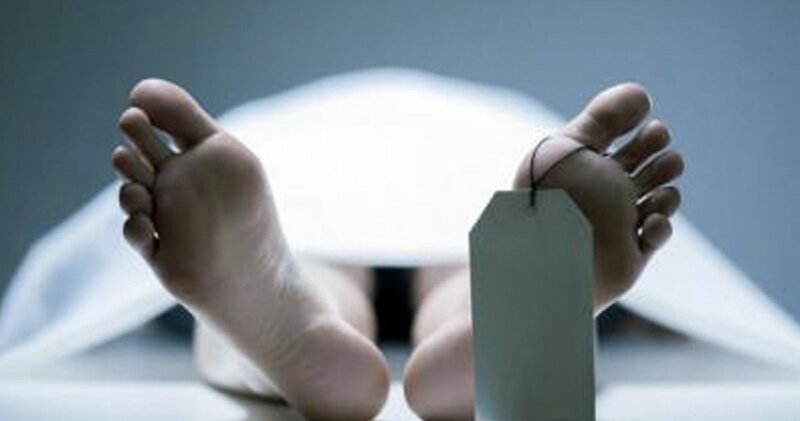 Doctors thought he was deceased until they heard snoring noises from inside the body bag and the man was rushed to a hospital! Gonzalo Jimenez Montoya is a 29-year-old prisoner serving time for stealing scrap metal. 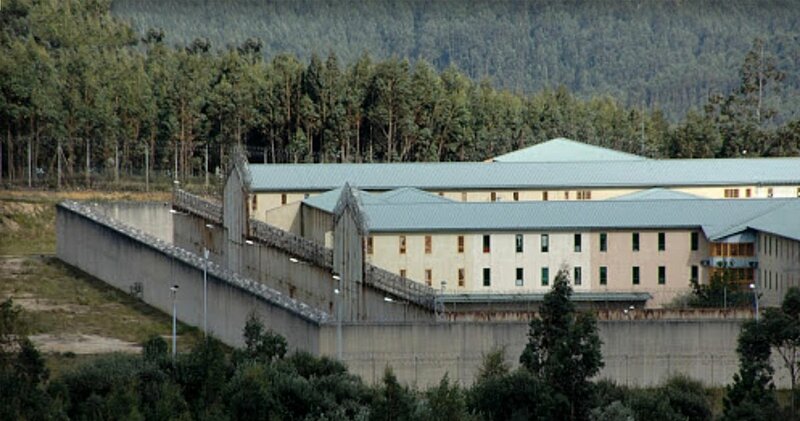 He had been placed in the highest security facility and was almost through with his 3-year sentence. “He’s a depressive kid, who did not kill anyone; he took a little scrap to feed his five children and punished him with three years and six months in prison, “says his uncle, Tanasio Montoya. Unfortunately, the anguish of being in prison and suffering from epilepsy had left Montoya very vulnerable. He had attempted suicide previously and his family was worried that he was not getting the help he needed. When Montoya failed to show up for the 8am headcount at the prison, the security went looking for him. Officers found the man slumped over in the chair of his cell. They checked for a pulse and found none. The doctor on shift declared Montoya deceased which was confirmed by the next shift doctor. A third doctor, a forensics specialist, had also signed off on the death certificate. Montoya was then sent in a body bag to the Institute of Legal Medicine for an autopsy. "They had already marked the body to open it with the scalpel," relatives told Il Mattino. One of the most bizarre stories that is both terrifying and eye-opening. Click here to continue reading how this experience changed Montoya’s life and the hope his family has for his future! God works in mysterious ways. And this is certainly not your typical wake-up call. But when Snuggles the rat almost lost her life, she may have just saved her owner's! The woman who originally owned Snuggles, unfortunately, has a drug problem. And when she left heroin out on a table, Snuggles obviously didn't know to just say no. And when the curious rodent had a nibble, the pet rat overdosed. Snuggles’ owner was heartsick over the damage she'd caused. She rushed the very sick rat to an overdose prevention center, begging them to save Snuggles. And while a team went to work trying to save Snuggles, her owner realized just how badly she needed help herself. Read more about Snuggles and how this experience change his owner’ s life. There are several states separating Sarah from Leah. Yet, both women went into labor on the same day. But here’s the real kicker. . . the twin sisters delivered their babies at the exact same time on the exact same day — June 30th at 1:18AM! 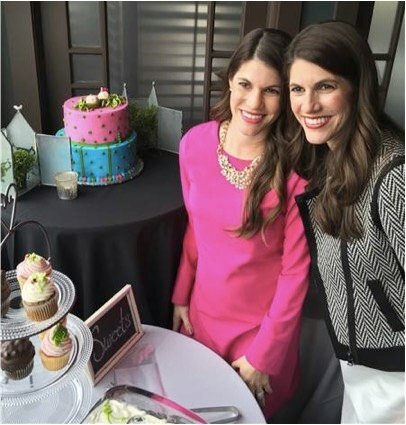 Read more about these twin sisters and their unique birth stories! Pregnancy is an exciting time. 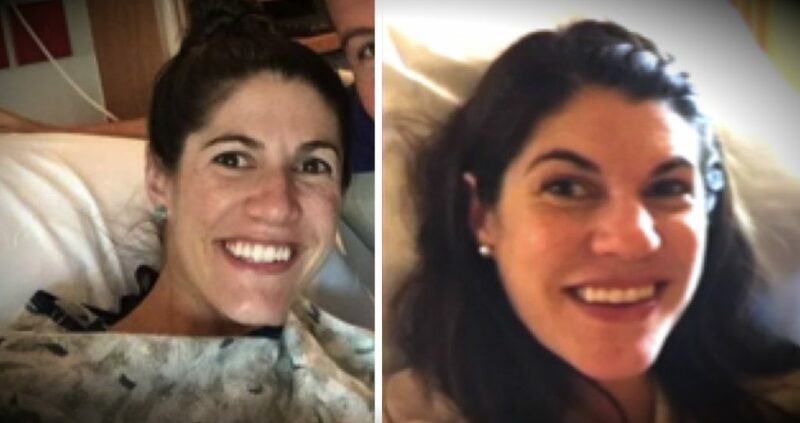 But for expectant mom Alexandra “Aley” Meyer it was a time of intense worry. That is, until God used an ultrasound photo to send a powerful message of peace! Aley suffers from Crohn’s disease, and as a result, has to take a lot of medication. So, she’s spent much of her pregnancy in a constant state of worry over what kind of an impact that will have on Easton, her unborn baby boy. That concern only intensified when she experienced some unexpected bleeding, which sent her to the doctor to make sure everything was ok.
Aley left the doctors office relieved to know that everything was just fine with her and her baby. She also left with some ultrasound photos in hand. 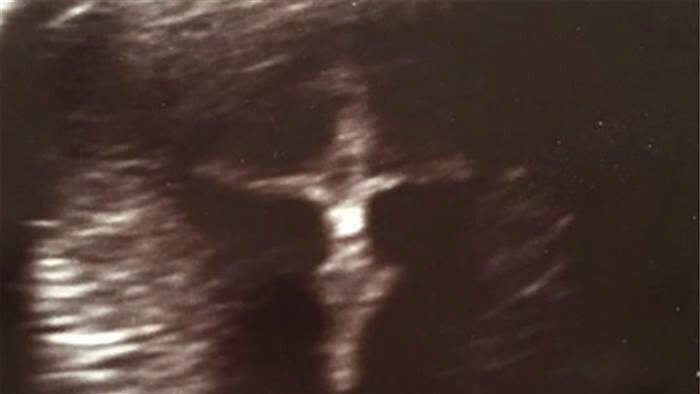 But it wasn’t until that weekend at her baby shower that she realized that God was using one of the photos to send her a very special message–Jesus on the cross! Read further about Aley and how this ultrasound message changed her out look on her pregnancy. This story is part of a series of inspirational stories designed to uplift your day and show you God's hand at work in the world. Here are some other articles in this series that we hope you’ll enjoy!